The juvenile justice system has several important differences from the criminal justice system that handles adult offenders. Some of these differences are detailed below. 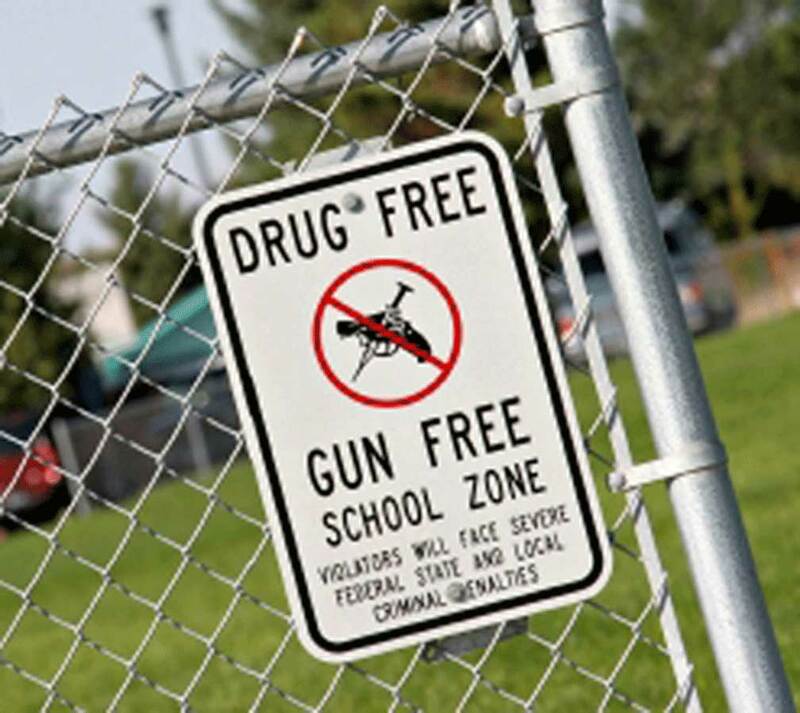 You should also be aware that even a minor criminal offenses can have significant penalties and may have a lasting effect on your child’s future opportunities, including their future educational and employment opportunities. If your child has been arrested for a criminal offense you should speak with an experienced Orlando criminal attorney at your earliest opportunity to learn about your child’s rights and the defenses that may be available. 3) The right to a speedy trial. 8) The right to present any defenses on their behalf. NOTE: Unlike adult offenders who are entitled to a trial in front of a jury of their peers, a minor prosecuted in juvenile court is only entitled to a bench trial with the judge taking on the dual role of both judge and jury. For more information speak with an experienced Orlando child arrest attorney today. In some cases involving minor criminal offenses committed by a child, the police may issue a notice to appear instead of arresting the child. If the child is arrested, they are not taken to the county jail but are instead transported to the Juvenile Assessment Center where they are processed. The police and the facility are required to attempt to contact the child’s parent or guardian as soon as practical after an arrest. For more information speak with an experienced Orlando criminal lawyer today. Orange County Juvenile Assessment Center is located at 823 W Central Boulevard, Orlando, Florida, and their phone number is (407) 836-8800. Osceola County Juvenile Assessment Center is located at 2330 New Beginnings Road, Kissimmee, Florida, 34744, and their phone number is (407) 943-3055 Ext 135 or 100. Seminole County Juvenile Assessment Center is located at 181 Bush Loop, Sanford, Florida, and their phone number is (407) 665-2400. The arrest record of a child is confidential and is not accessible to the general public, unlike an adult. For more information speak with an experienced Orlando criminal attorney today. After the child is arrested and processed, they may be released back to the custody of their parents in certain cases. In other cases involving more serious offenses, the child will be transported to the county Juvenile Detention Center. This center is similar to the jail in many respects but is designed for children so that there is no contact with adult offenders. A juvenile has the same rights as an adult in regards to discovery and the defense can obtain copies of or view the evidence the State intends to use at trial. In felony cases this includes the right to depose any State witnesses. For more information speak with an experienced Orlando criminal attorney today. Juveniles can use the same defenses available to adults. For more information speak with an experienced Orlando criminal attorney today. A child is subject to a trial before a judge instead of a jury of their peers. For more information speak with an experienced Orlando criminal attorney today. Juvenile Court can range from a judicial warning to the commitment of the child to a juvenile center or program. In addition to these immediate penalties, many professions and schools require full disclosure of juvenile records, affecting future opportunities throughout their lives. In certain cases, depending on the age and severity of the crime, the State Attorney’s office may decide to charge the crime in adult court, subjecting the juvenile to adult sanctions including jail or prison time. For more information speak with an experienced Orlando criminal attorney today. 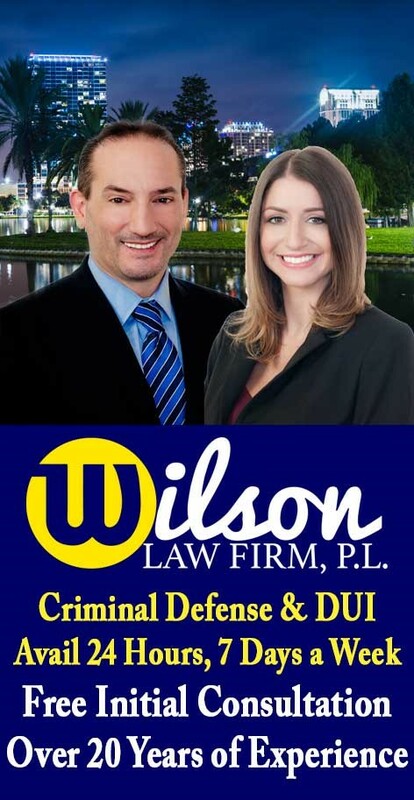 Child Criminal Lawyer & Juvenile Criminal Attorney – The Wilson Law Firm provides a free initial consultation where you will speak with an Orlando criminal attorney and Orange County Florida juvenile crime lawyer to discuss your case.